than they are of the dynamic and expressive art form that comes from the South of Spain. Below are two videos, see if you can tell which one is flamenco and which is a flamingo. 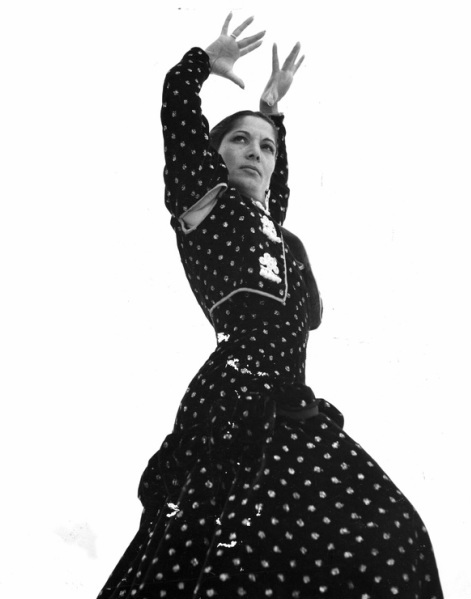 Did you guess the first one is flamenco? Because you know the difference. *There is one exception. 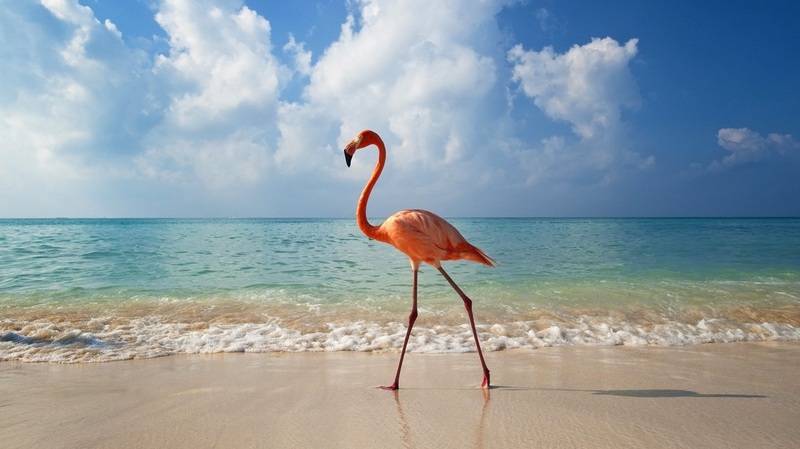 The Spanish word for the flamingo is 'flamenco'. So sometimes people who speak Spanish do mean the bird when they say flamenco but the word flamingo is never used to describe the art form. Brought to you by Naranjita Flamenco in Southern California.